With no two weddings the same, we price every wedding individually. The two main factors we take into account are the date of the wedding and the distance we’re required to travel. We encourage early enquiries, as we’re often booked two years in advance. 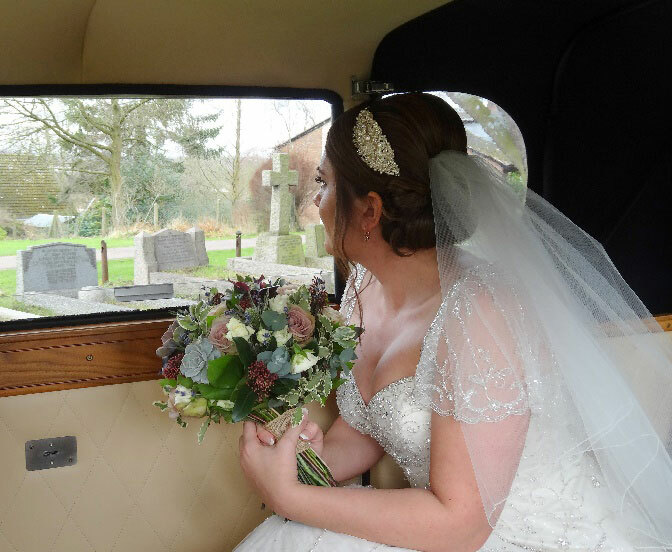 All of our wedding cars are in immaculate condition and are chauffeur driven. We include complimentary champagne (non-alcoholic option available if preferred), ribbons & bows in colours of your choice plus mints, tissues and water. We also carry large white umbrellas, just in case! We request a £75 deposit per car at booking stage and the balance at the latest a month before the wedding. 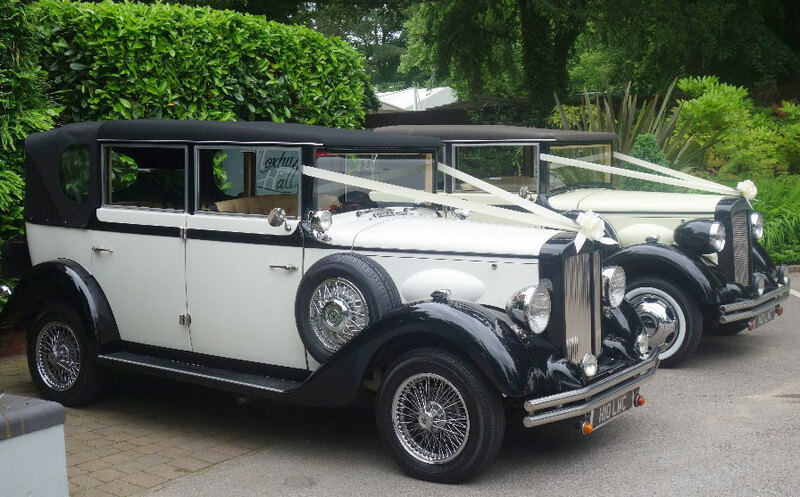 To enquire about wedding car hire please give us a call on 0121 378 5090.